Val D’Isere is one of the most famous resorts in Europe thanks to its timeless style as well as its eclectic mix of restaurants, shops and people. 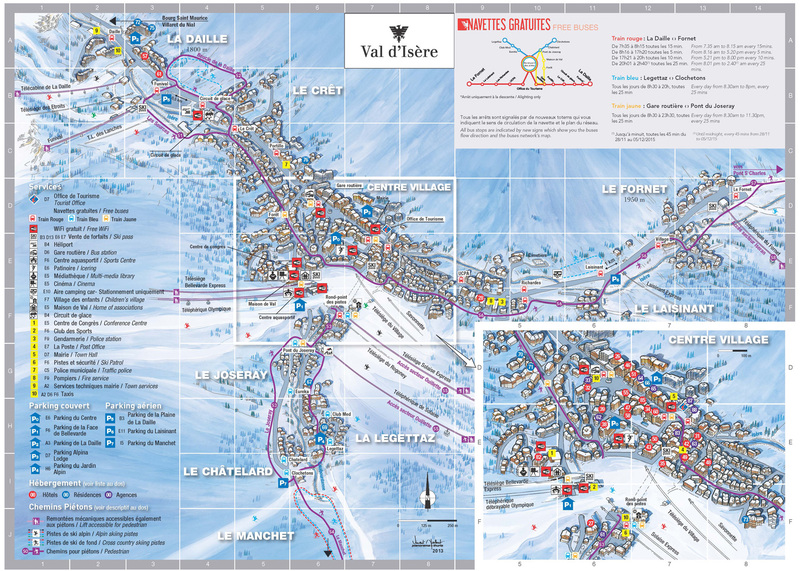 The ski area features amazing terrain, connecting with Tignes to make up the spectacular Espace Killy ski area you can explore over 300km of slopes. Just like Tignes, Val d’Isere is high altitude and snow sure for the whole season and you’re guaranteed some of the best snow in Europe. An amazing ski area for all skiers but if you’re an advanced skier it’s a paradise. With insane powder runs and a shed load of off piste potential you will never get bored. A traditional and cosy restaurant situated on the face of Bellevarde, without a doubt one of the best spots in the alps for lunch!! Located right at the base of the Fornet lift this restaurant is alpine fine dining at its best. Proudly achieving two Michelin stars, the food here is exquisite. With a wonderful tasting menu and delicate, delicious dishes made with care and attention. If you fancy splashing out this is the place to go. Two pizzerias we love in Val D’Isere for a quick bite to eat are Flash pizza and pizz’n’love Val D’Isere, each located at opposite ends of Val D’Isere but both close enough to the ski lifts. These restaurants make moreish Italian pizzas for an affordable price. of tourists and seasonaires partying until the sun goes down. Located part way down the OK piste on the way to La Daille if you’re unsure where to go just follow the pumping music. Val D’Iseres town centres answer to the on mountain Folie Douce. Just off the Rond Point roundabout underneath the solaise buble lift. It too has a large outside terrace and gets busy around 15.00 with live music from acoustic bands starting at 18:00.